BC Family Day takes place each year on the third Monday of February. We all know British Columbia is an incredible place to live & visit and setting aside a day for families to spend together is an important way we can help keep them strong. 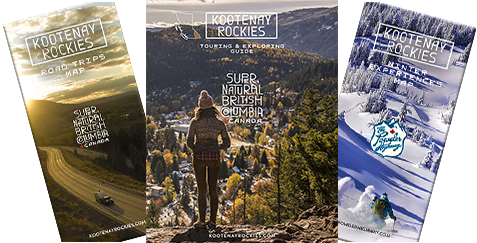 Use the web link to check out all the special events taking place in communities throughout the Kootenays.